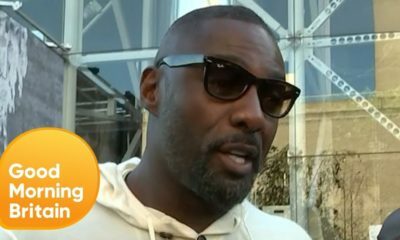 If this is not the most exciting news for die-hard fans of James Bond, what is? 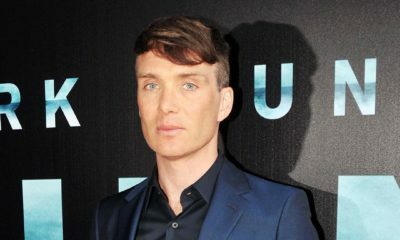 Universal Pictures has revealed some crucial details for the new and anticipated 25th James Bond film-Bond 25. 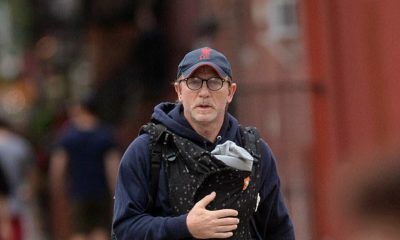 Originally billed for release in 2019, in a surprising turn of events, which involved longtime director Danny Boyle quitting in August and lead actor Daniel Craig expecting his first child, the official date for production has now been moved to 4th March 2019. 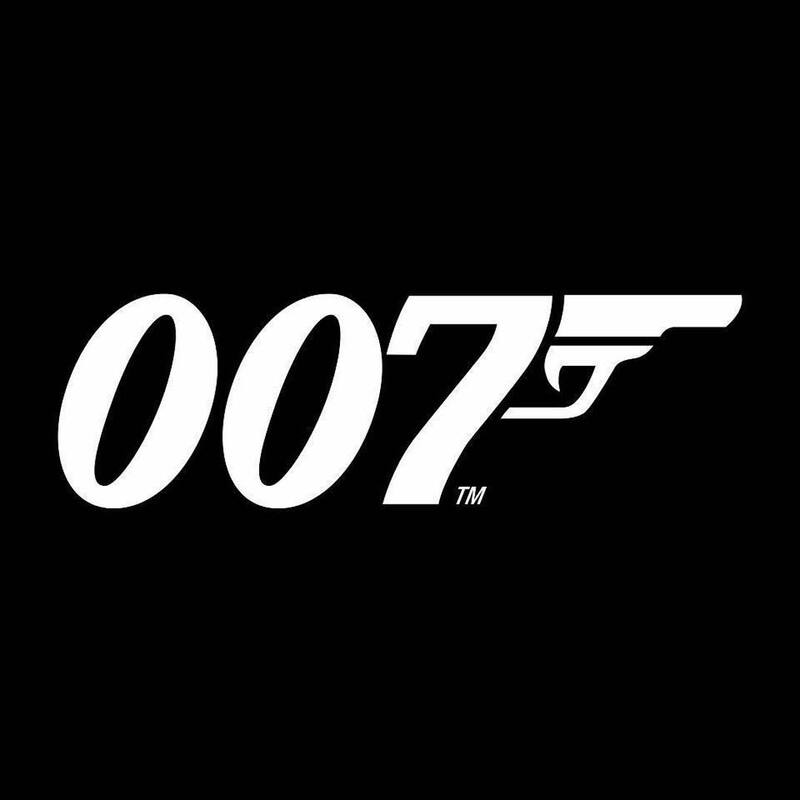 Bond 25 will be released worldwide on the 14th of February 2020. Like its 2012 prequel Skyfall, the new Bond 25 will be shot digitally and will be at the Pinewood Studios. Replacing Danny Boyle is ace director Cary Joji Fukunaga. Just give me Javier Bardem as villain…then am good….Skyfall on record as my best Bond movie ever. Bardem’s performance is for the ages…epic !! !